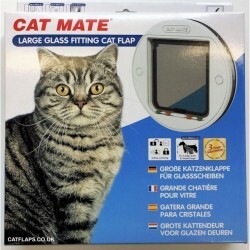 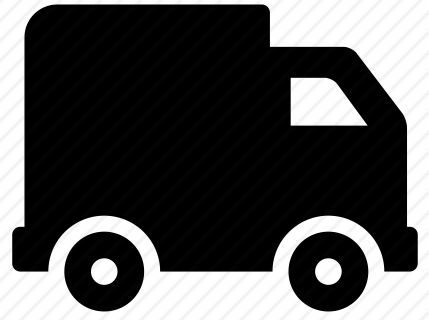 Cat Flaps There are 42 products. 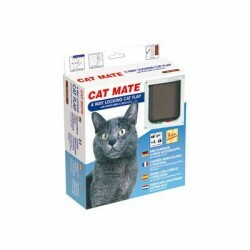 PET MATE is extremely proud of the latest additions to the Cat Mate brand. 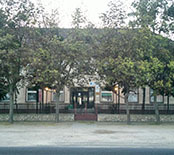 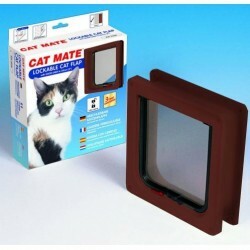 CAT MATE Cat Doors are suitable for a wide range of cat breeds. 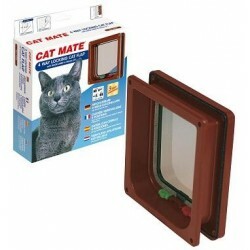 The Large Glass Fitting Cat Flap feature robust 4-way locking system. 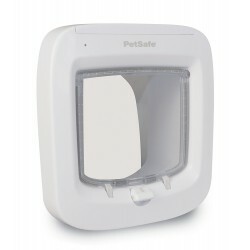 4-way lock that gives you more control of your pets` movements as it also allows you to set the flap to Unlocked, Locked, In Only or Out Only. 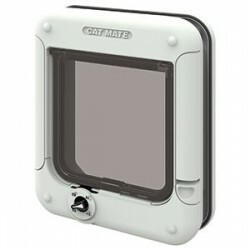 The CAT MATE ELITE 360B Chip & Disc Electronic Pet Door is the latest addition to the new Cat Mate line of cat doors. 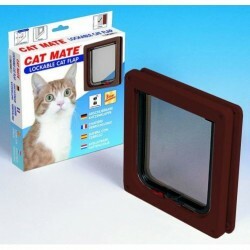 CAT MATE Cat Doors are suitable for a wide range of cat breeds. 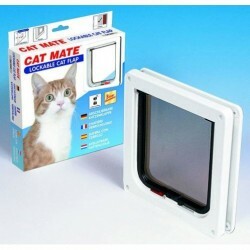 2-way lock that gives you more control of your pets` movements as it also allows you to set the flap to Unlocked and Locked which is very useful if you want to keep your pet outside or lock him in at night. 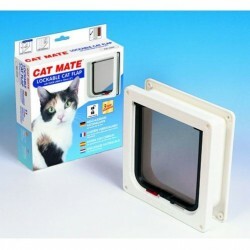 CAT MATE Cat Doors are suitable for a wide range of cat breeds. 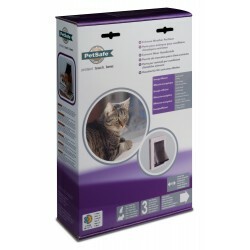 4-way lock that gives you more control of your pets` movements as it also allows you to set the flap to Unlocked, Locked, In Only or Out Only. 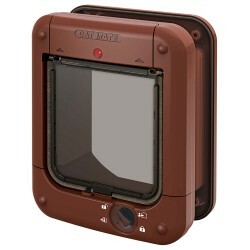 Help keep out unwanted cats with the award winning Microchip Petporte Smart Flap® cat flap.